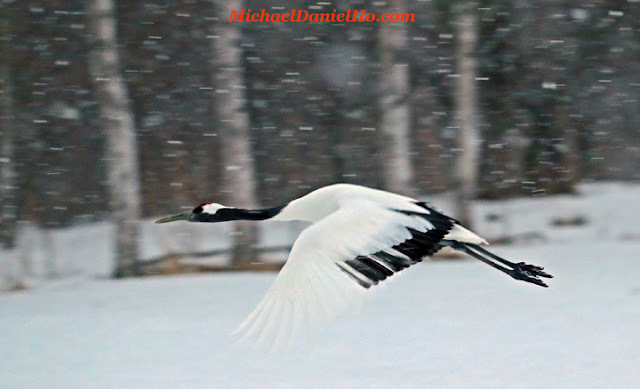 Michael Daniel Ho - The Wildlife Ho-tographer: When Is Canon's EOS-6D Mark II Camera Coming? 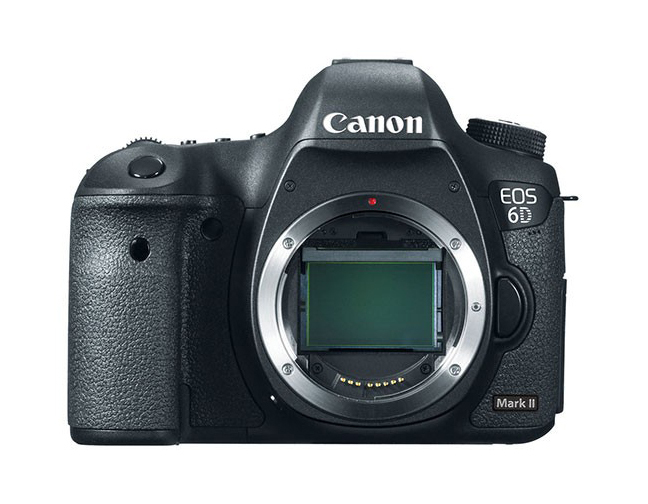 When Is Canon's EOS-6D Mark II Camera Coming? Canon's EOS-6D Mark II full frame camera is expected to be announced around NAB in April, 2017 or at the latest, in late Q2 or early Q3. Keep checking back for the latest news as I receive them. Suggested list price of $1,999 in the U.S.
Prime vs Zoom Lens. Is Prime Always Better?